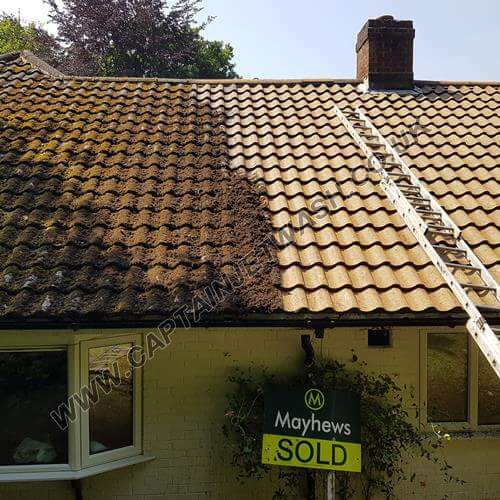 With over 15 years in the moss removal and roof cleaning industry we have cleaned pretty much every type of roof out there……. 1. 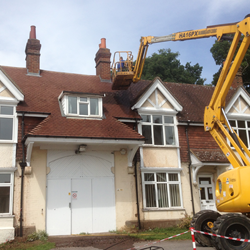 Pressure wash all tiles within the roof area including chimney stack. 2. Pressure wash gutters, plastics, walls, windows and floor area. 3. Replacing any broken tiles. 4. Re-pointing when necessary, (ridge,hip,valley tiles and chimney stack). 5. Checking all lead flashing is sound and secure. 6. Check all guttering is in good working order. 7. Clean and polish conservatory (if you have one). 8. Clean surrounding floor area. 9. Removal all debris from site. Captain Jetwash team take pride in every job taken on and always finish with a very high standard. 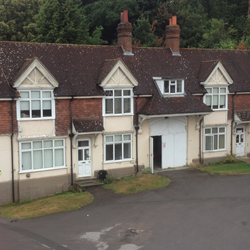 Let us show you how we can make your property stand out from the crowd. Amazing results every time. 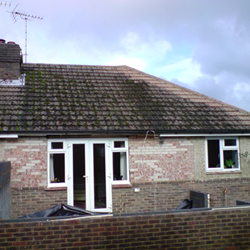 Contact us now for a free no obligation roof restoration quote. 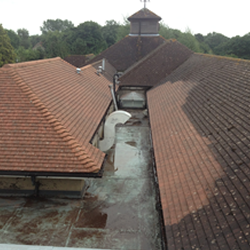 Sealing your roof tiles for longer lasting protection. Our roof coating product is a one coat product that is a ready to apply impregnating acrylic sealer which is a tough, durable and high aesthetic improvement for concrete, slate and clay tiles. This is a Non solvent based product with no unpleasant odours around the home. Our roof tile sealer is touch dry, 4 hours, fully waterproof within 24 hours. Our roof coating product is suitable for surfaces such as Concrete, Brickwork, Masonry, Cement, Natural Stone. 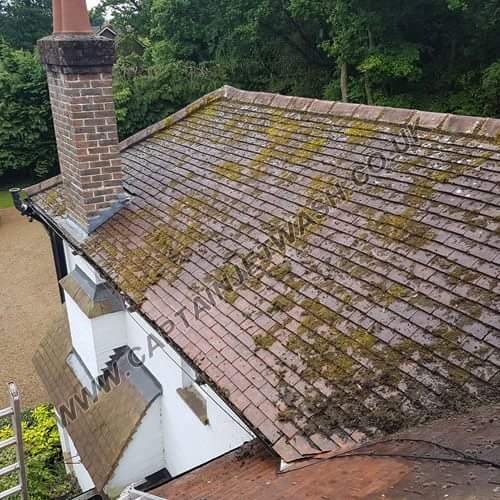 For more information on how we clean roof tops and our other services we provide within our roofing sector then please feel free to contact us..
Is to bring you the best jet/pressure washing service that you could possible find.... With our great knowledge and vast experience we can offer you a service second to none.